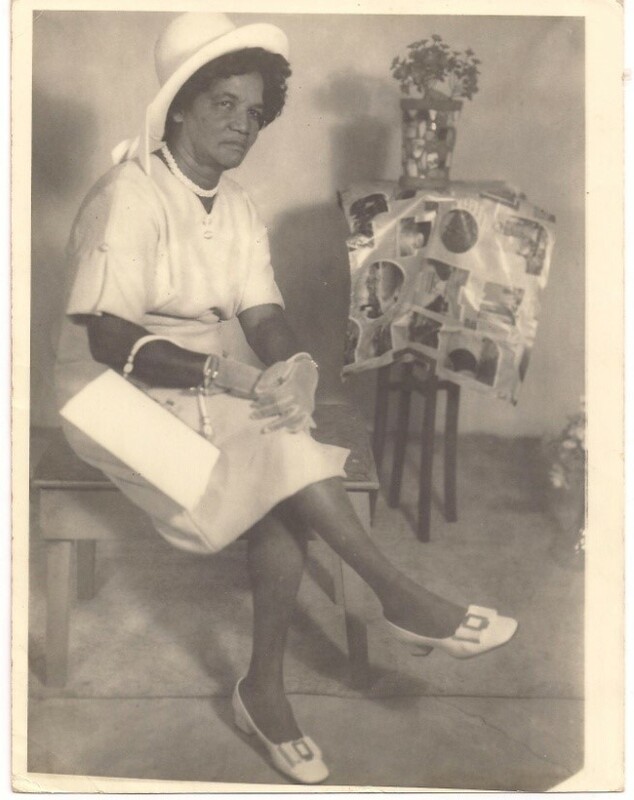 Mrs. Cecelia Magdalene Pierre popularly known as Mrs. Elena Pierre was born on 13th March 1914 and died in December 1980. She was a visionary who got the message from the Blessed Virgin Mary concerning the Battle Hill Shrine. She lived in Tempe, St. Georges, Grenada. She use to organize pilgrimages to Battle Hill Shrine and extended it to mt. St. Benedict in Trinidad. 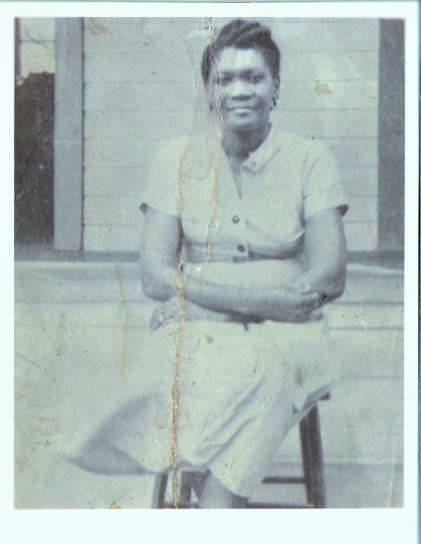 Mrs. Louine Harvey lived at Sendal Street, near old Church, Grenville, Grenada. She was the most prominent in the actual building of the first Church in Battle Hill.